As a rule of thumb, dermatologists often recommend a quarter of a teaspoon for your face in order to achieve the level of SPF advertised on the label. (I’ve even started to see half a teaspoon recommended.) Psssh, you scoff. 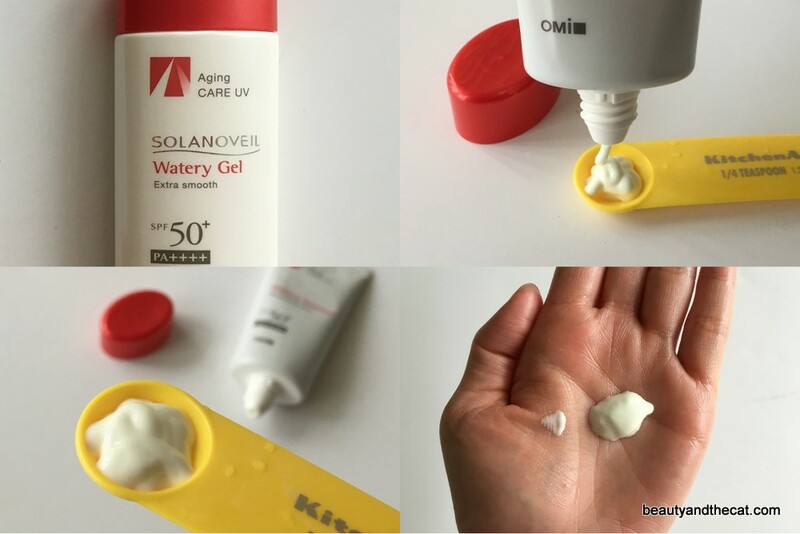 I’m easily slapping on that much sunscreen/SPF moisturizer.That’s what I thought, too–until I bothered to fill up a measuring spoon. Judging by how many extra layers I ended up applying, I had been applying only half of the recommended amount when I was eyeballing a quarter-teaspoon. Note: 1.25 mls = a quarter tsp. My balls are pre-portioned to provide a dosage sufficient to protect skin. No need for eyeballing or measuring. And for those who have been applying a lot less, this will be a wake-up call. Of BALL the formats I could have chosen, why balls? Why not a pump calibrated to dispense a quarter-teaspoon? First, I enjoy feeling smug when I can avoid checking luggage and am semi-obsessed with non-liquid skincare; my balls would (should) fit into this category. I currently pack oil cleanser in a stick (Nooni), powder enzyme foaming cleanser (Papa Recipe), and body lotion shaped like a bar of soap (Lush). I’m tempted by this Milk toner in a stick. Anything that leaves more room in my TSA Ziploc for essences, serums, and creams. Second, I’ve faced the annoyance of not knowing whether my sunscreen would last through a long trip. 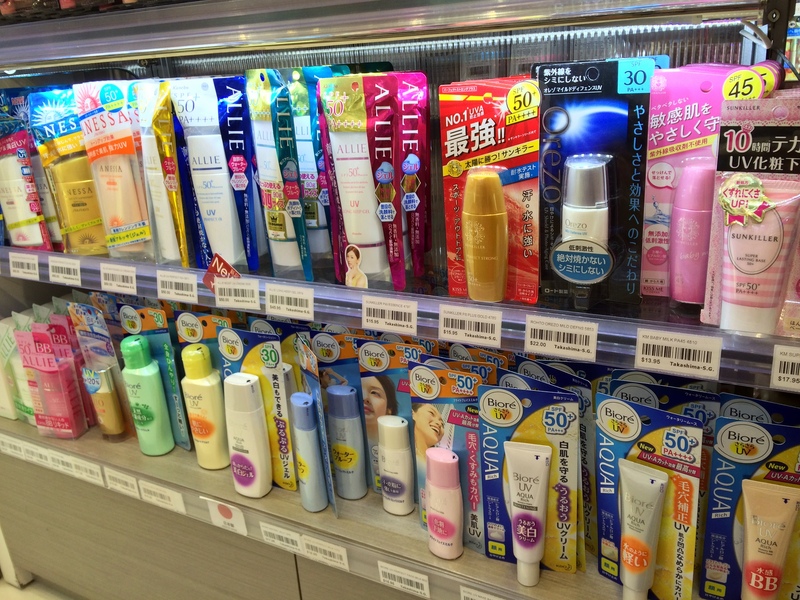 I’m picky about sunscreen–my go-tos are the Solanoveil ones pictured above and I tried 12 Japanese ones trying to find an HG–so I can’t exactly just pop into a drugstore if I run out midway through my trip. I often end up bringing a new tube just to be safe. With balls, just count out one ball per day. No guesstimating, no measuring spoon–and no excuses for skipping your daily dose. Consistency is key. I hope my balls help both skincare newbies and addicts make daily sunscreen enjoyable and easy. Just one day of unprotected exposure can leave a tan and sunspots that last the whole season (or longer). A friend recently asked me how to minimize tanning and was surprised that my answer was to wear sunscreen daily. Yes, even in the winter. For the uninitiated, that answer sounds deceptively simple and too hard at the same time (wear thick/greasy/drying/ghostifying sunscreen every day?!). The answer may just lie in finding a cosmetically elegant formula–something indistinguishable from a luxury moisturizer. 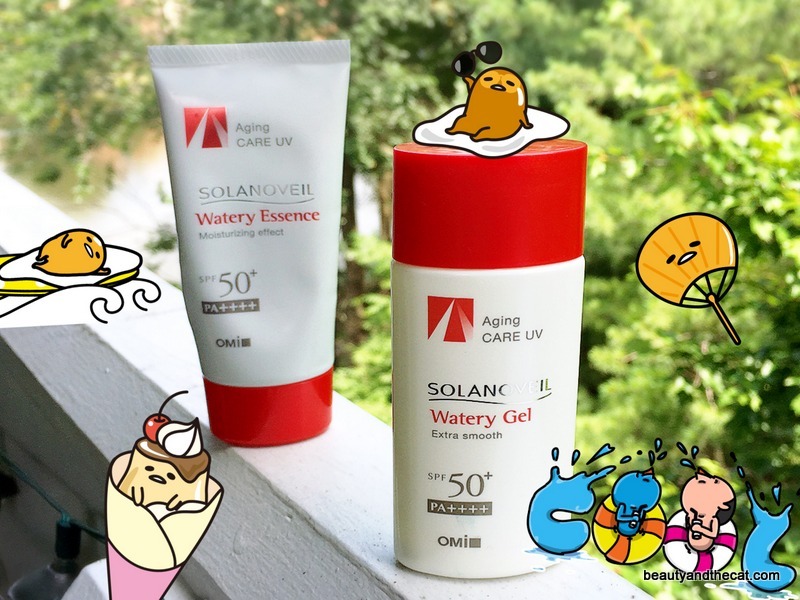 For all the sunscreens I’ve tried, and as much as I have repurchased Solanoveil, I have no HG. Dries to a soft finish that doesn’t look oily when worn alone. So for me, balls are my personal unicorn. I hope you’ll support the full development of my balls by voting HERE. A vote doesn’t commit you to buying (and I realize that the ingredients, price, and ultimate formulation can’t suit everyone), but it does tell Volition and the beauty industry at large that consumers want this type of product and moves my balls one step closer to production. Simply put, your vote is a vote for innovation. Is sunscreen stable in balls? How big will my balls be? I don’t know, but let’s find out together. My sincere thank you to each and every one of you who has voted. My balls have been well received and supported, and I’m grateful for that. What would YOUR dream sunscreen be? This post brought to you by Sunscreen Week. You can also find us all on Instagram–and join Sunscreen Week yourself–with #nutsforballs. I’ve voted. I would LOVE for this to become a reality! Thanks so much! You’re our number Wan supporter. Keke. I voted. 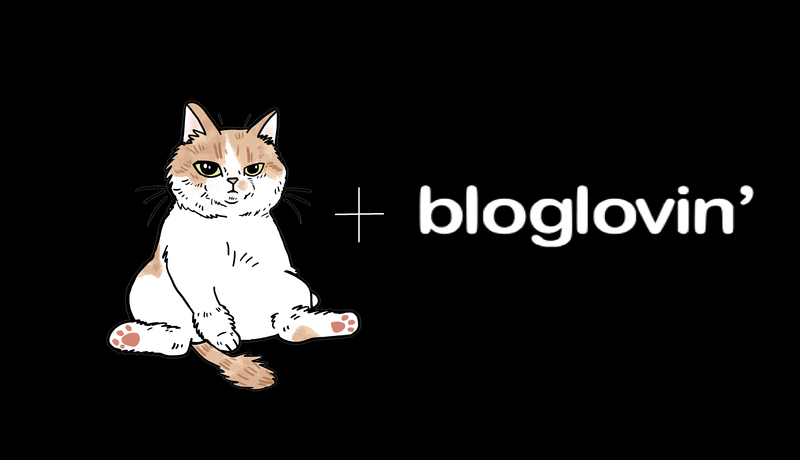 Your blog is really helpful as I’m an Asian-makeup newbie. I recently went to NYC, my main goal was to visit Anna Sui, but 1 block away was Jill Stuart so why not? After purchasing 1 single lippie, I was instantly hooked on Japanese makeup >.> my poor wallet didn’t see it coming, then I was reading your blog to see what else to do. Thanks for the detailed pics and reviews! They took me to another store which was awesome. 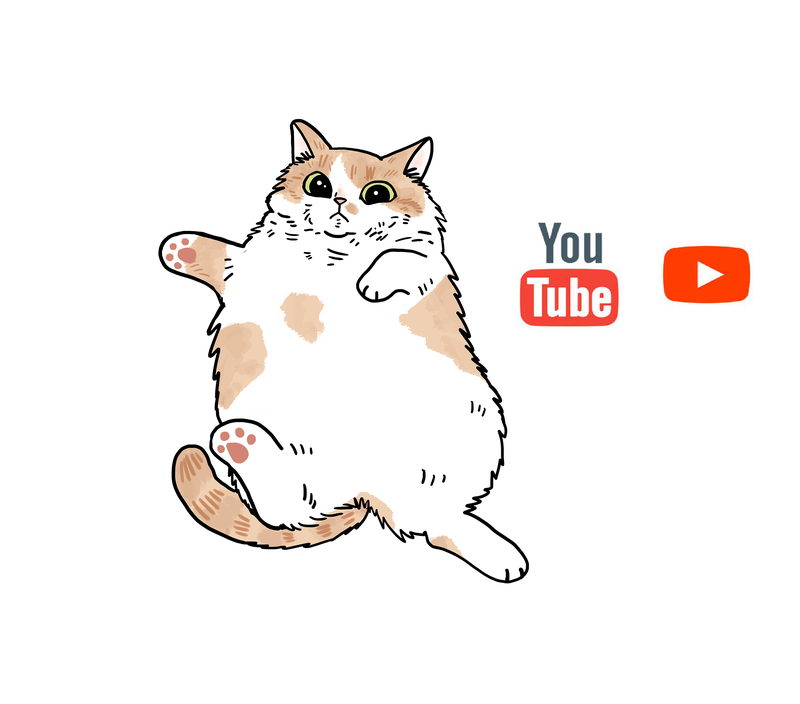 Have you checked out the “abcommunity” sub-Reddit? 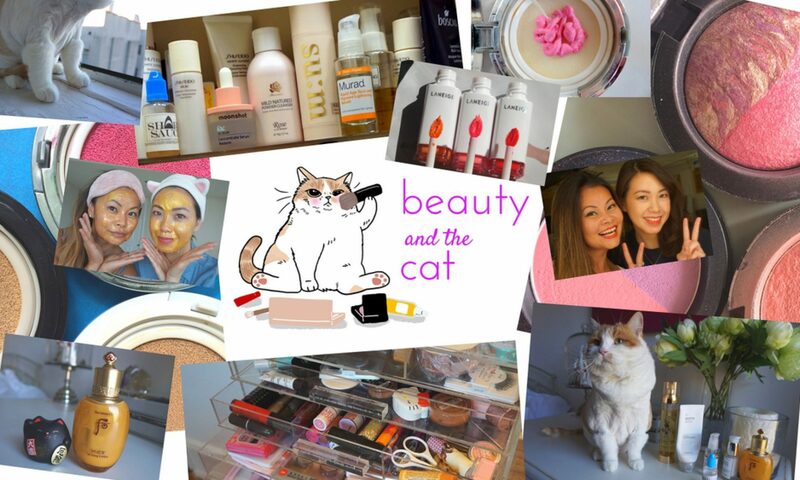 When I was a beginner, I just lurked around Asian beauty forums to learn more and discovered a real community. Ideally, I’d love an all mineral sunscreen that contains a mix of Titanium Dioxide and Zinc Oxide that do not give a white cast or look super greasy. It’s a never ending search… this idea is so innovative – I especially like how portable it is and the dosage is the same every time!